Kevin Rongish is a bilingual mechanical engineer with experience in materials science and machine design and testing using Solidworks and other computer-aided engineering and design programs. His research has focused on martensite formation and fretting-wear fatigue and abrasion in wire rope strands in mining and drilling operations, including their effects on various wire rope alloys when subjected to several types of external conditions and forces. His knowledge also extends to computer systems and design. 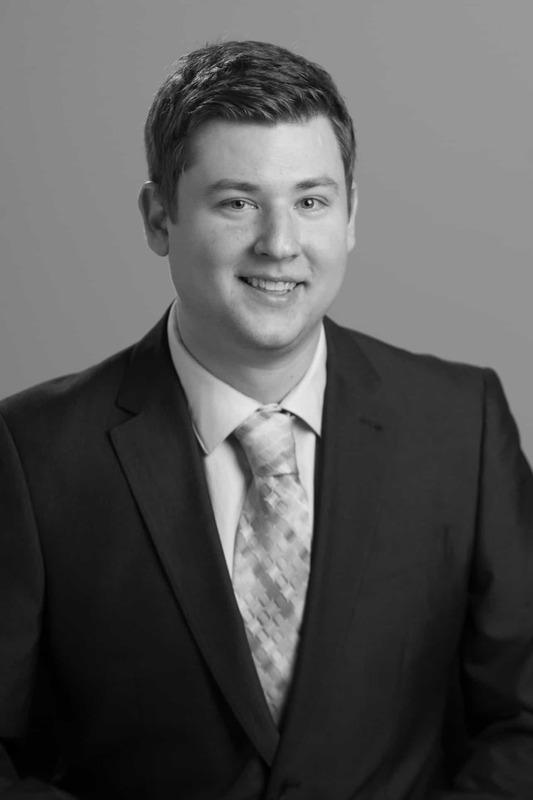 At Erise IP, Kevin applies his technical expertise to the product and patent issues clients face. Before pursuing his engineering degree, Kevin honed his writing and researching skills while studying literature and Spanish. He draws on this background to draft clear, concise, and effective technical documents for his clients’ intellectual property matters. Additionally, his experience teaching undergraduate students has given him the ability to explain difficult and complex subjects in materials science and engineering to lay people.